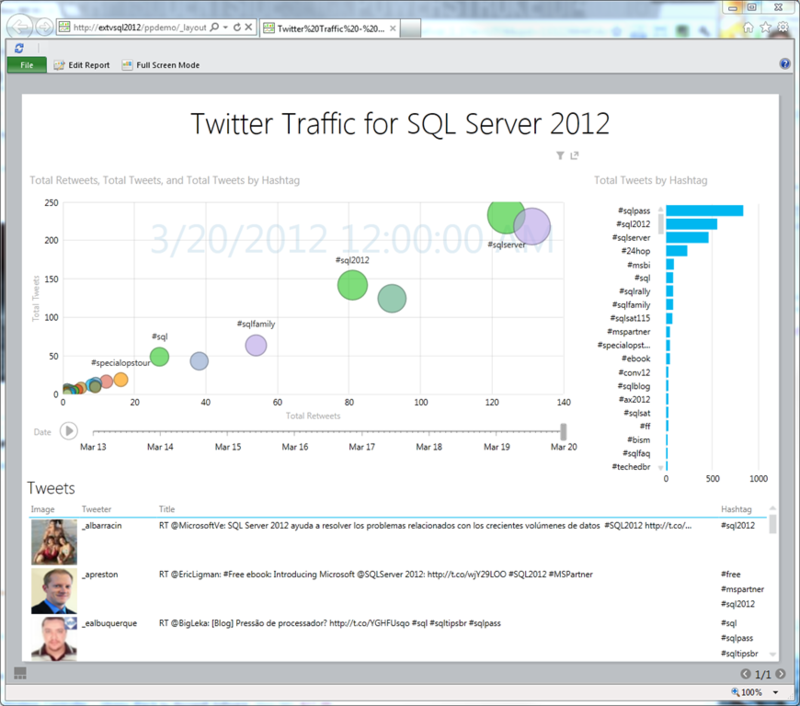 Twitter Analytics with Microsoft SQL Power View! Yeah, we got that. My team never ceases to amazes me every week with something new. One of my senior managers has a presentation next week so he took our Twitter Analytics for Excel and pulled tweets about Microsoft SQL Server 2012 and then built a SQL Power View off of it! Plus it is animated where you can see the number of tweets over time, see images of the tweeters and more! So cool. Looks cool. You should put it on the web for other people to use. 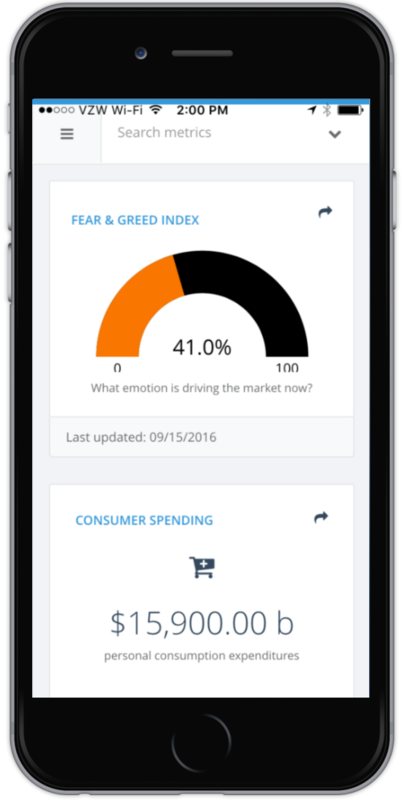 There are lots of cool Twitter stats sites out there.